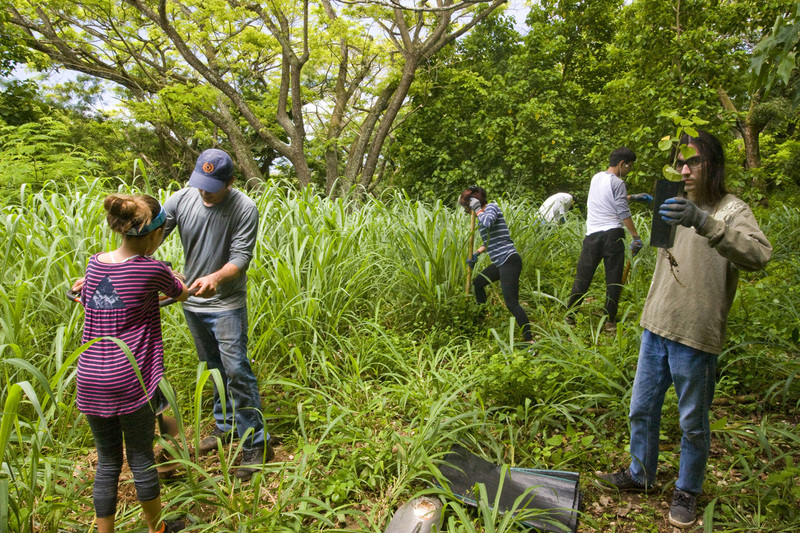 Camilo Mora leads the single-day planting of 70+ wiliwili trees at Na Pohaku o Hauwahine, a participating location for the MoraLab tree planting challenge. 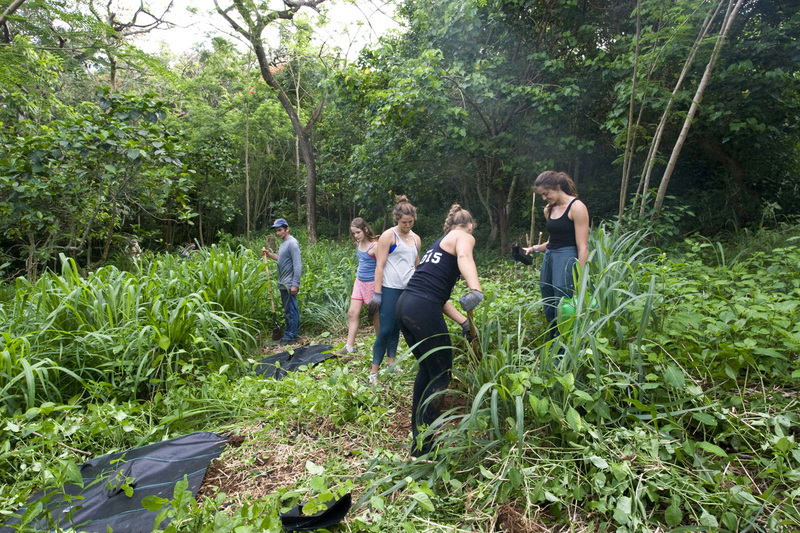 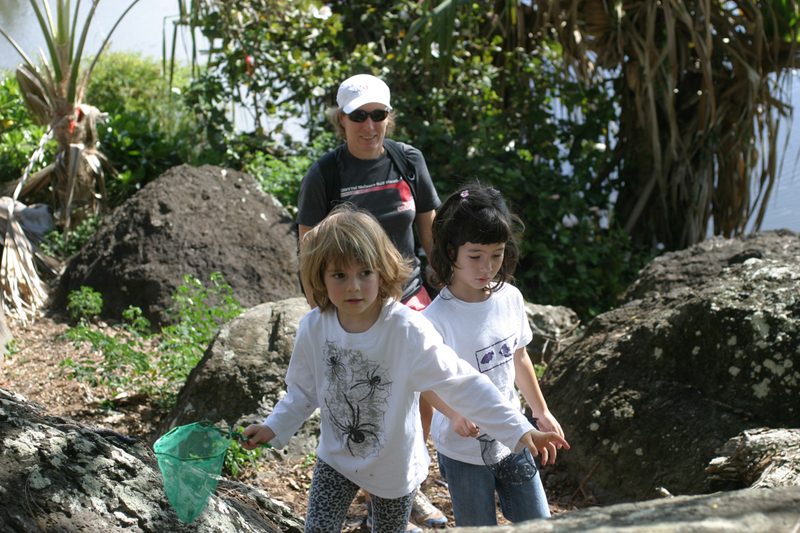 UH volunteers planting 70+ wiliwili trees at Nā Pōhaku o Hauwahine. 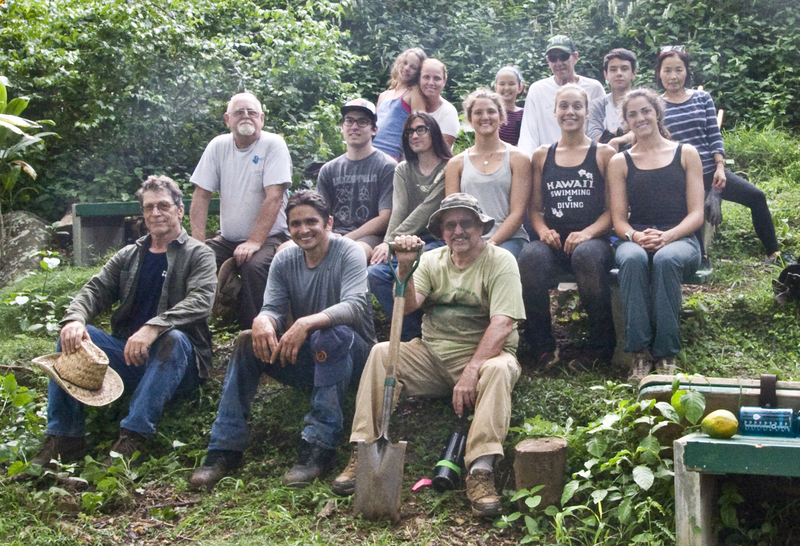 Camilo Mora and UH, AML, & NPEG volunteers after marathon wiliwili planting excercise. 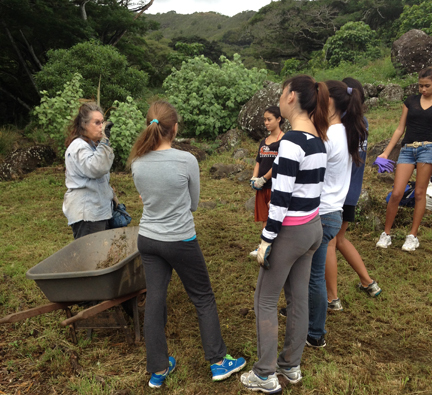 Waimea instructing volunteers at the village site.